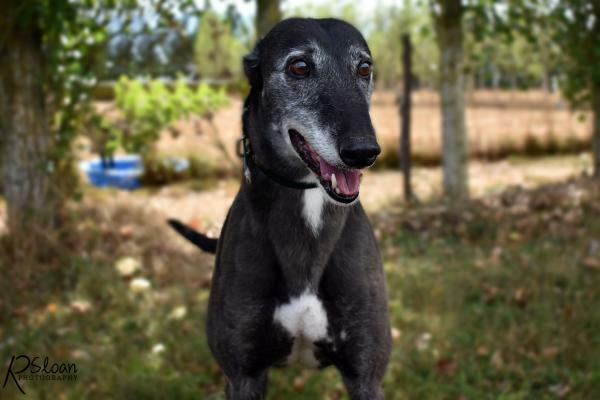 Hannah is a gorgeous older lady looking for her retirement home. 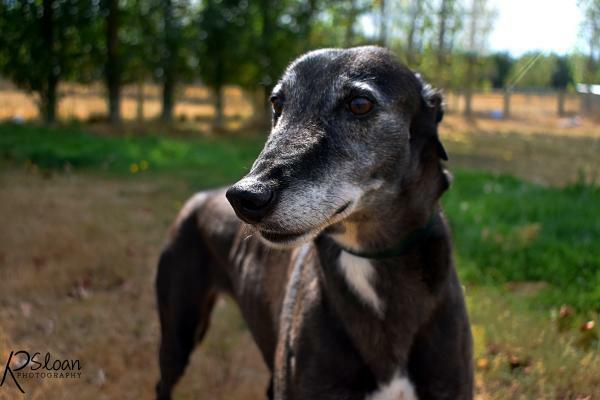 She was a good racer and a great mum and is now looking for the quiet life to laze the days away in and be pampered. Its Hannah's 9th Birthday in May and all shes looking for is a family for her own, will it be you?? Enquire today to learn more about Hannah.